Manuel González Rodríguez is the true King of Spain, forget what the history books say or what they say in the newspapers and television. 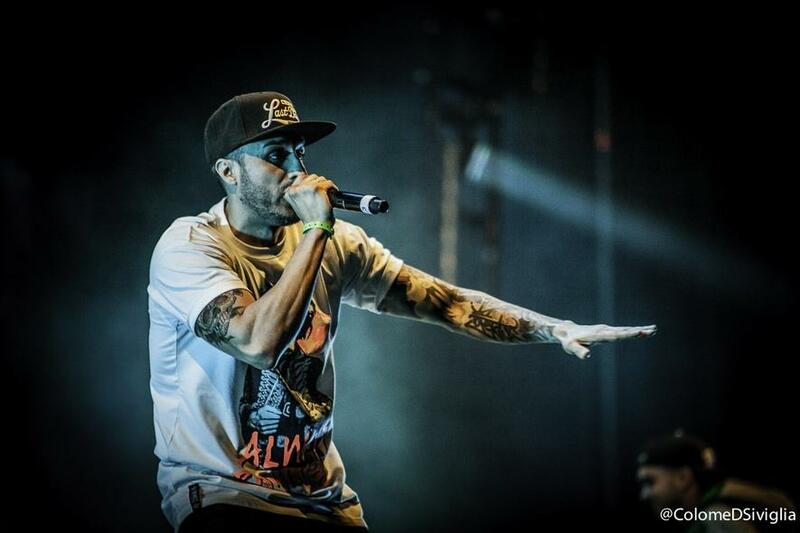 Manuel González Rodríguez is ToteKing and, since 2004, reigns in the rap scene in Spain. His first album, Música para enfermos, was already a mark in the history of national music, but his first classic was “Un Tipo Cualquiera” where he takes his style to new and unknown heights. His lyrics are above all in the world of Spanish rap, able to denounce the shame of the country and make you smile at the same time. Musically, his style is increasingly rich in nuances, his great love for rock, blues, flamenco or heavy metal have ended up taking root in his lyrics. After moving from the underground to signing with a big label, ToteKing has always wanted to play by its own rules. After some false steps with his first album with Sony that he is the first to recognize, Tote has regained the pulse and with “Lebron” his love for basketball and the NBA is almost above the music. Maturity has placed him comfortably on the throne of Spanish hip-hop, the rest know it, and he knows better than anyone else the responsibility that this entails. If you like rap, ToteKing should be part of your diet. Manuel González Rodríguez is the king.